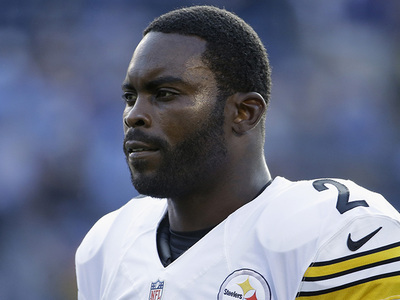 It's officially over for Mike Vick ... and the NFL star is going out with a massive party. 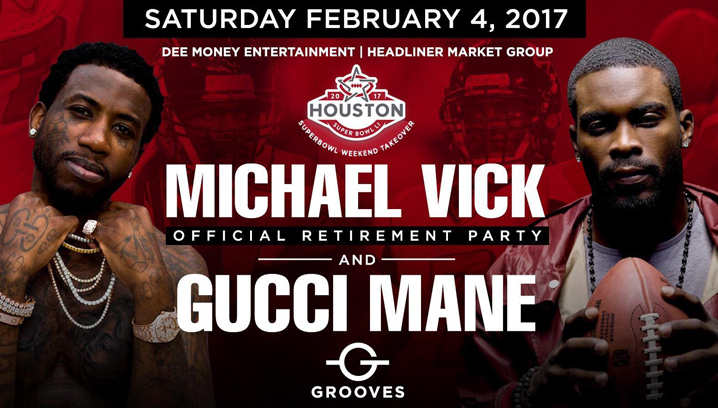 Vick will cohost the party with Gucci Mane. He was a 4-time Pro Bowler ... and became the NFL Comeback Player of the Year in 2010 after missing two seasons while he was prison doing time for his role in a dog fighting ring. 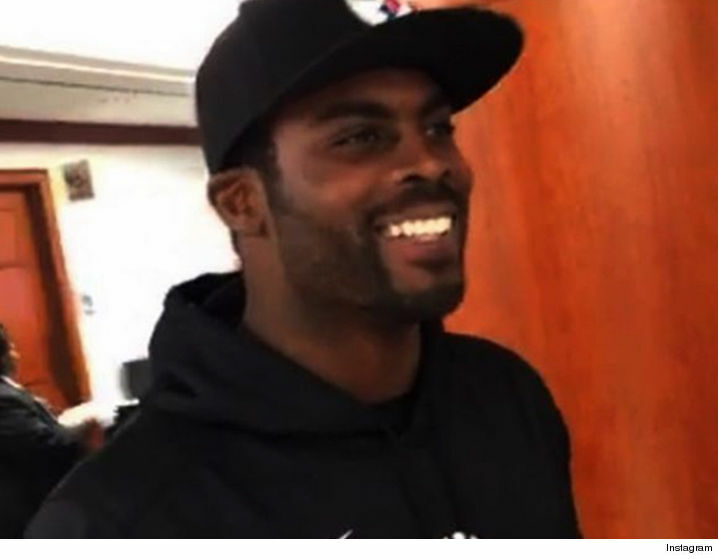 Mike Vick -- I Love Pittsburgh ... But I'll Play For Anyone!